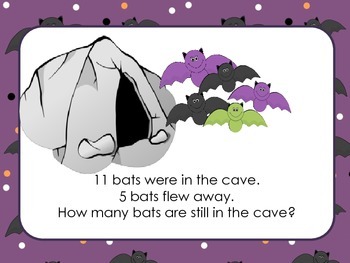 I used this to practice problem solving with my students. Projected onto a large screen (or use IWB), you can have students use white boards and markers to problem solve. This could also be used as an informal assessment, teach strategies, or use as a review prior to a test. 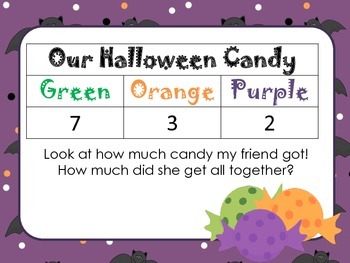 With the Halloween theme, you could use prior to...or just after Halloween as you provide the gradual release model for instruction. Allow students to explain how they solve each equation. Teach students how to eliminate incorrect answers through 'common sense". 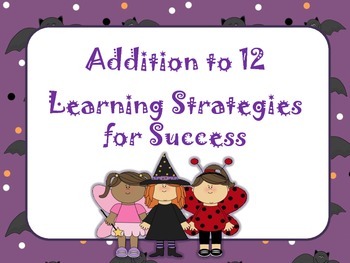 I hope you find this lesson to be beneficial as we work towards more Common Core content. Thanks for stopping by. Be sure to leave feedback. Thanks!